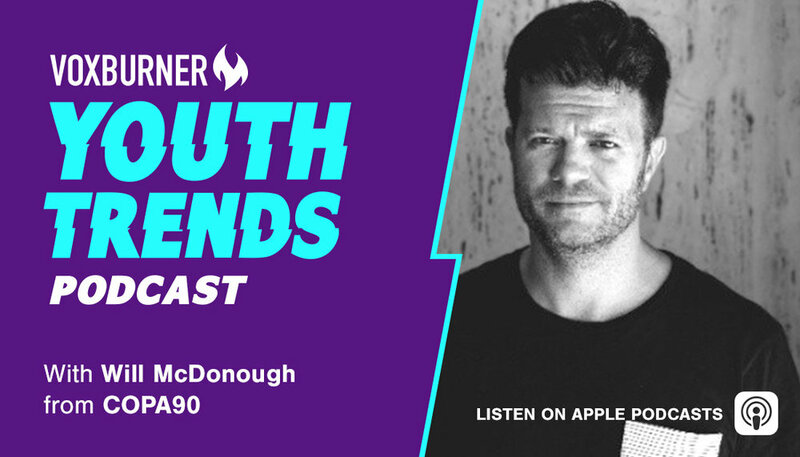 This week's podcast features Will McDonough, VP of Brand and Commercial Strategy at COPA90, the world's largest independent football media business. He chats to Voxburner founder Simon Eder about the sport's exciting US growth and how brands can engage its dedicated fan community. Hear more from Will at our youth marketing festival YMS18 NYC this October.